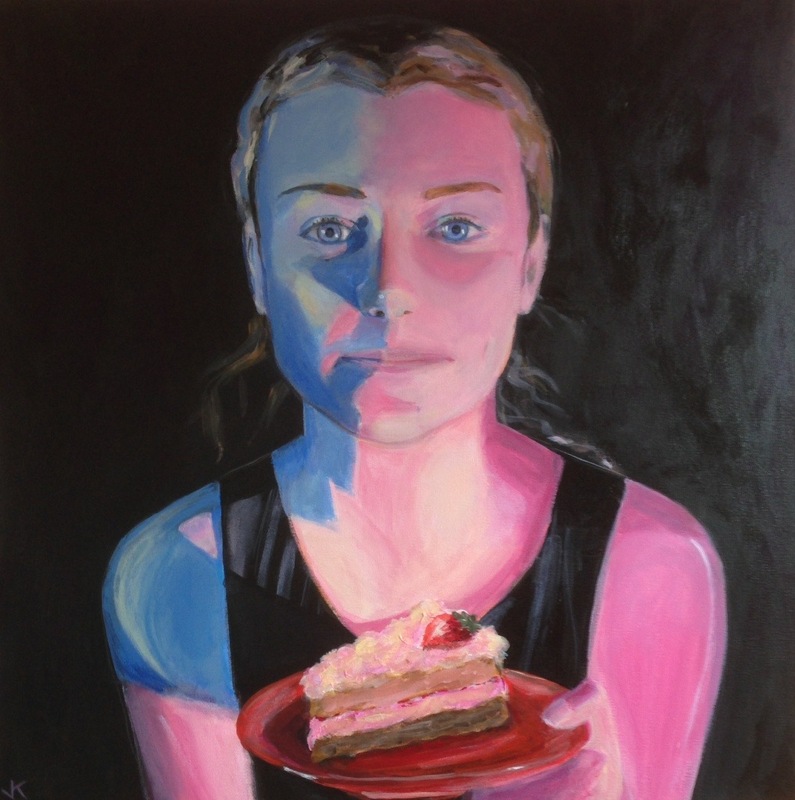 Very excited to hear the news that I am a finalist in the Mosman Art Prize for my work “Anyone For Cake?”. There were over 700 entries this year. The news came on the day my model Eliza Newman celebrated her 18th birthday – many happy returns for the big occasion Eliza!